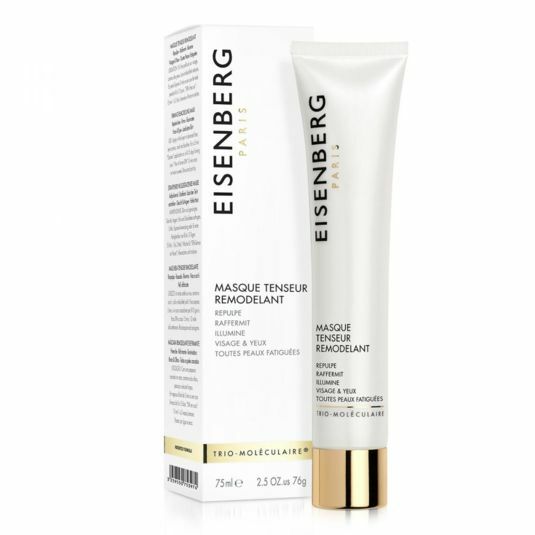 This magical Mask has an intensive anti-ageing action, and procures an instant lifting, firming and plumping effect that lasts all day ! marks. 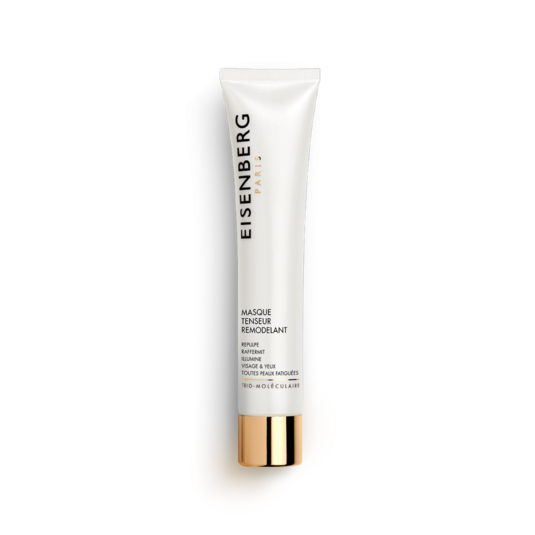 Specially designed for the face and eye contour, a real radiance booster! Apply a thin layer to cleansed face, eye contour, neckand bustline. For an Express “special event” application, leave on for 5 minutes. 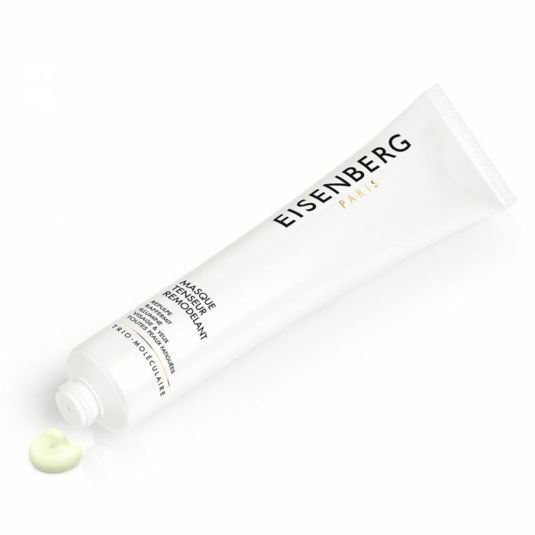 For an intensive “super firming” treatment, leave on for 5 minutes daily, during 8 to 15 consecutive days. Relaxing “your own personal SPA”: leave on for 15 min once or twice a week. Rinse with water or Lotion Tonique and pat dry. The ENZYME, biotechnological molecule, has a keratolytic effect. It eliminates dead cells, improves the assimilation of active ingredients and guarantee a better quality of cellular cover. CYTOKINES are key molecules for cellular communication. They act on receptors of other cells to induce many vital reactions. Cutaneous structure is optimised and skin's appearance and firmness is improved. BIOSTIMULINS stimulate cell oxygenation, a vital energy source, as well as the synthesis of collagen and elastin which guarantees tone and elasticity. A must-have product for tired and lackluste skin. Suitable for all skin types, all age groups. Visible revitalising and lifting effect in just a few minutes! Results of a self-assessment questionnaire completed by 24 volunteers. 91% of the volunteers found that this product firmed the skin, reduced wrinkles and tightened the pores. Grown for years in China and in temperate countries with heavy rainfall, Camelia Sinensis leaves yield green tea extract. After the harvest, the leaves are dried and rolled to deactivate the enzymes. Tea is known for its anti-ageing, anti-free-radical, stimulating and decongestant properties. This oil pressed from Grape Seeds contains essential fatty acids and is particularly rich in vitamins A and E. Its high Omega-6 content allows it to nourish and quickly penetrate the skin. It is known for being particularly effective in repairing the eye contour area. Its regenerative and restructuring properties make it possible to better control cutaneous hydration. This oil is suitable for all skin types. Packed with powerful antioxidants, it helps combat natural and premature ageing.